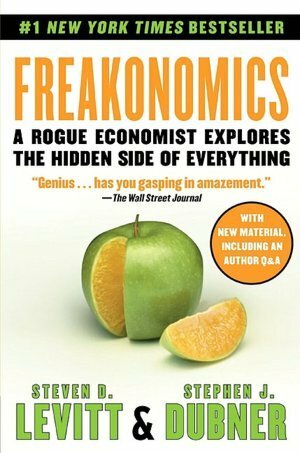 For February’s Lab Book Club discussion, the students chose the now “classic” from Steven D. Levitt & Stephen J. Dubner – Freakonomics: : A Rogue Economist Explores the Hidden Side of Everything. The book, originally published in 2005, has been wildly popular for its pop science treatment of concepts from the world of economics and statistics. It has led to a podcast series by one of the authors as well as two sequels. A relatively light read… but should be fun.